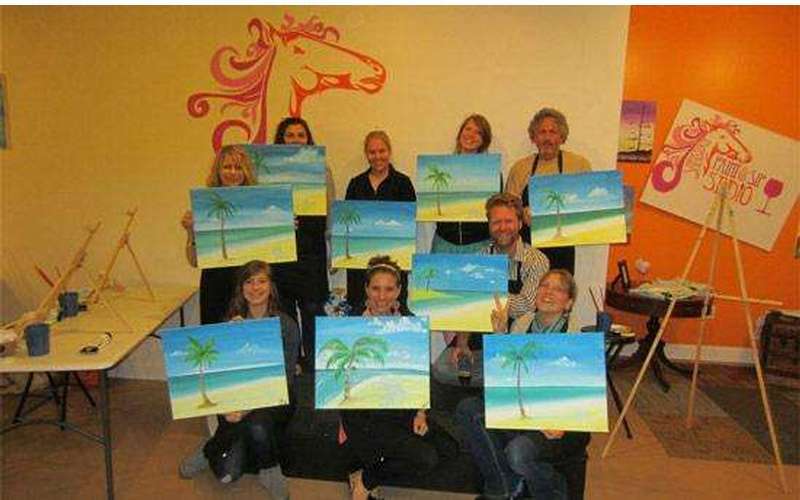 Are you ready for a new way to paint the town? 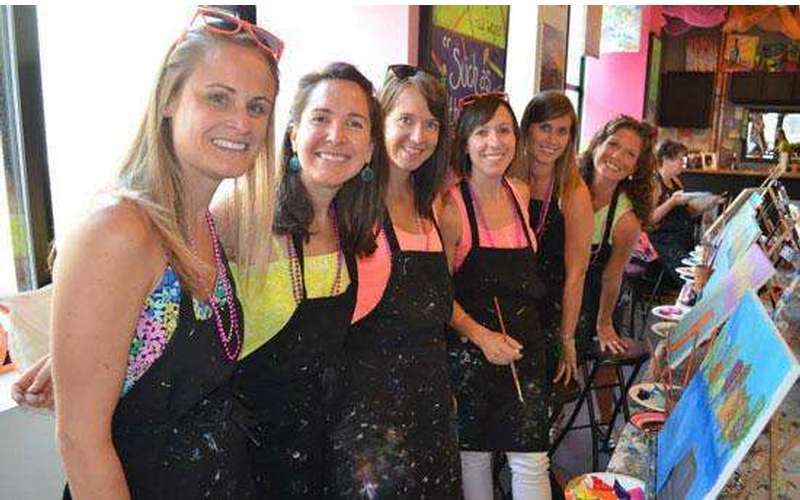 If so, come on down to Saratoga Paint & Sip Studio! 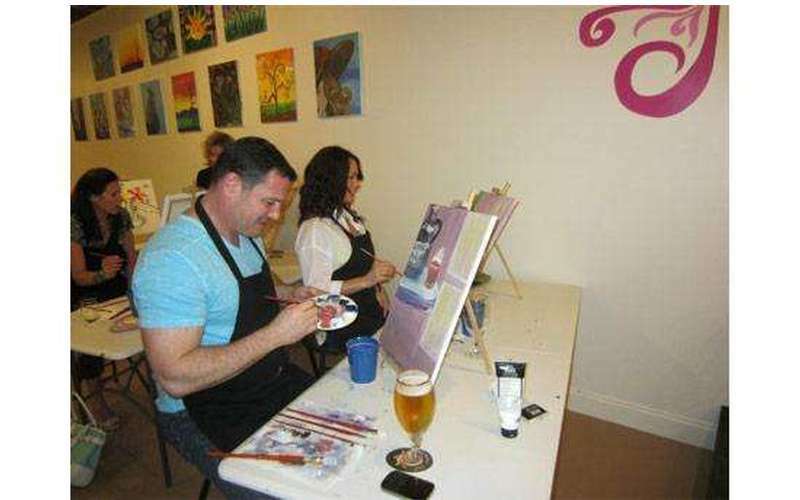 Grab a drink, an apron and take a seat at our Latham location! 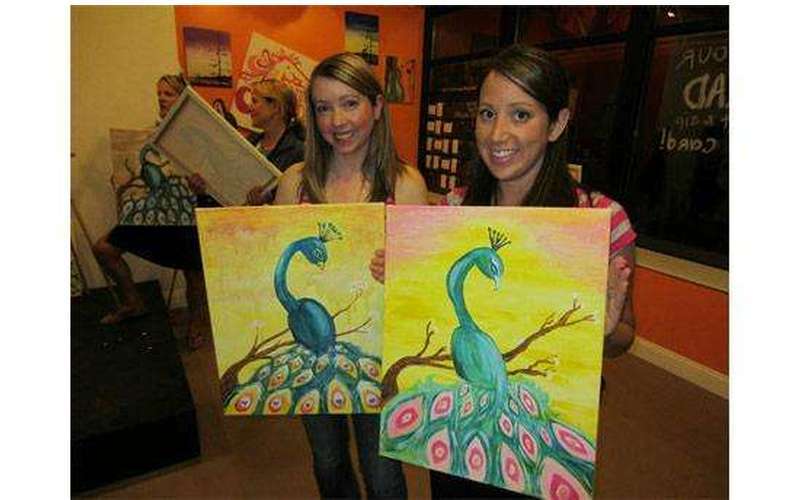 Get ready to create a masterpiece! 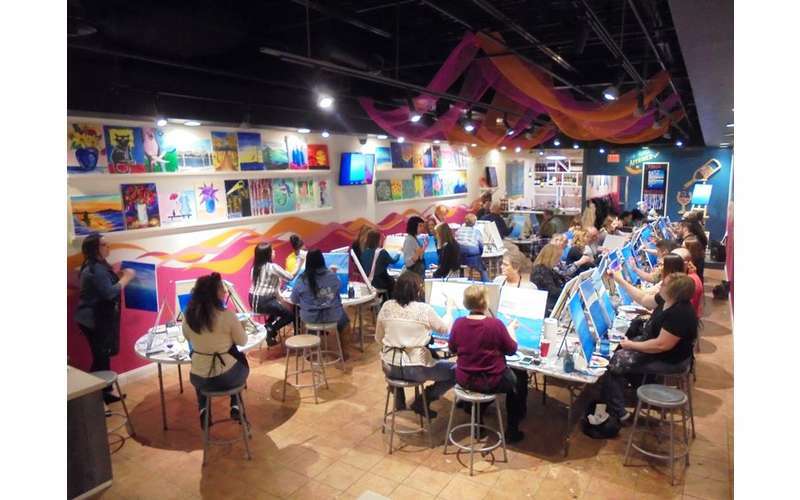 You don't have to be the next Monet to paint something wonderful at Saratoga Paint & Sip. 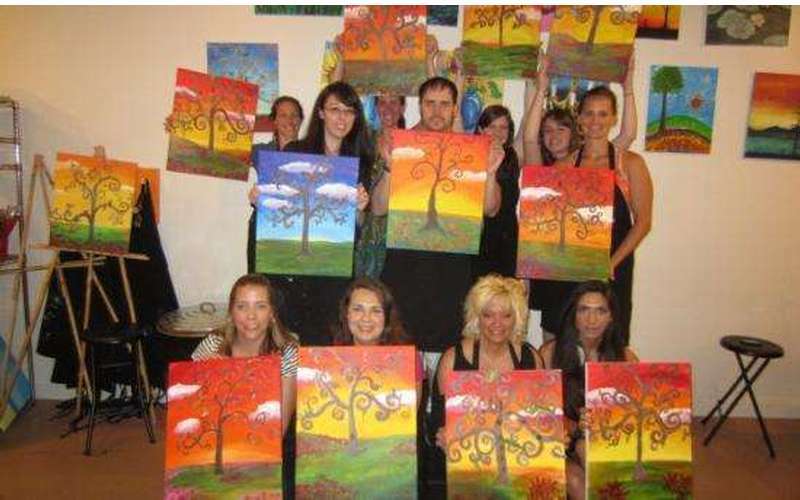 A local artist will work with you to help bring out the artist in you. Our bar is always stocked with beer, wine, soft drinks, water and more! 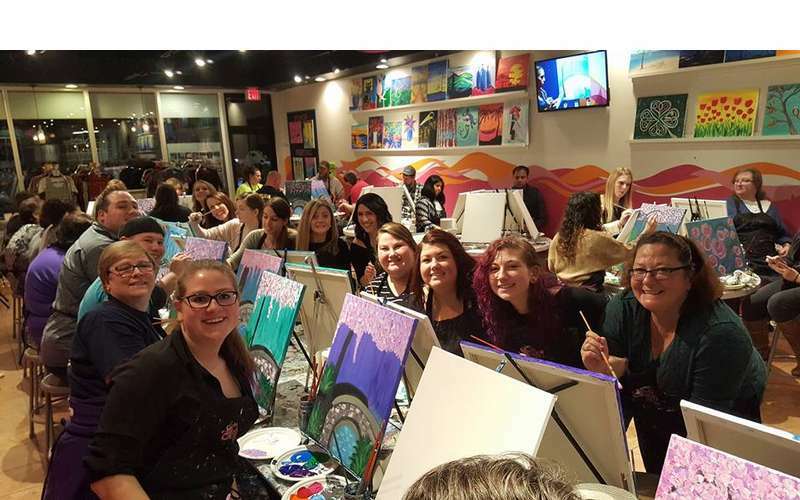 Saratoga Paint & Sip is the perfect night out for any occasion. 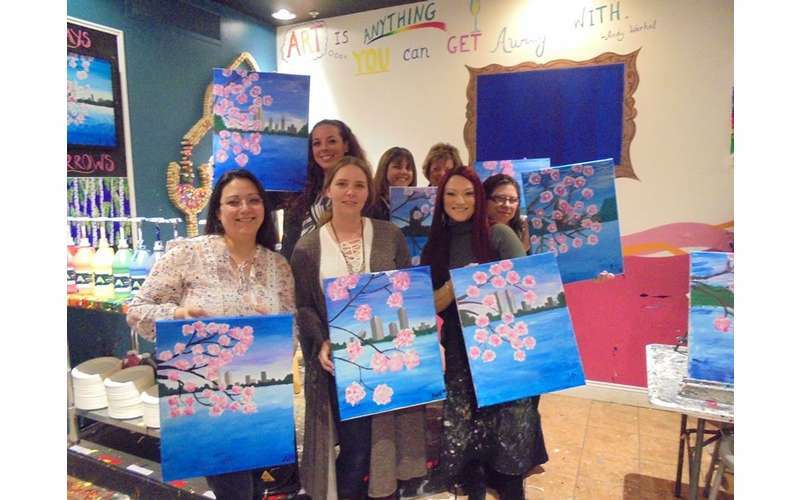 Have a girl's night, birthday party, date night, teambuilding workshop or whatever floats your boat! You can register online on our website or call to make a reservation. 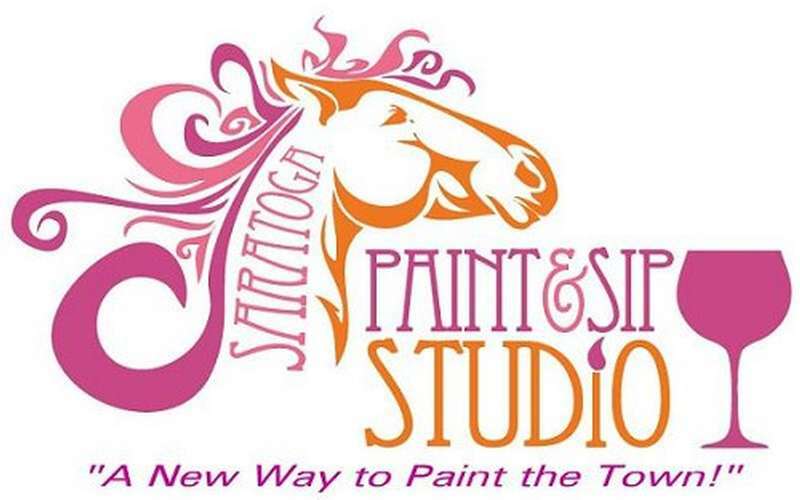 Get ready to participate in Saratoga's most exciting night out on the town at Saratoga Paint & Sip! 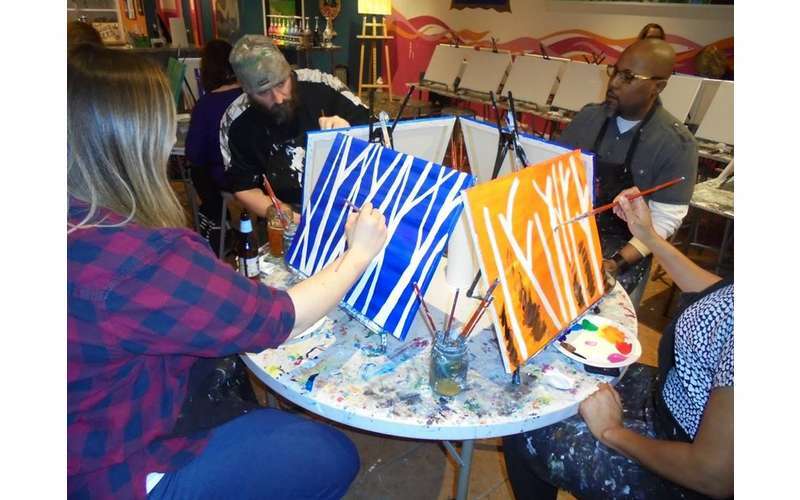 A one-of-a-kind painting is only a sip away! 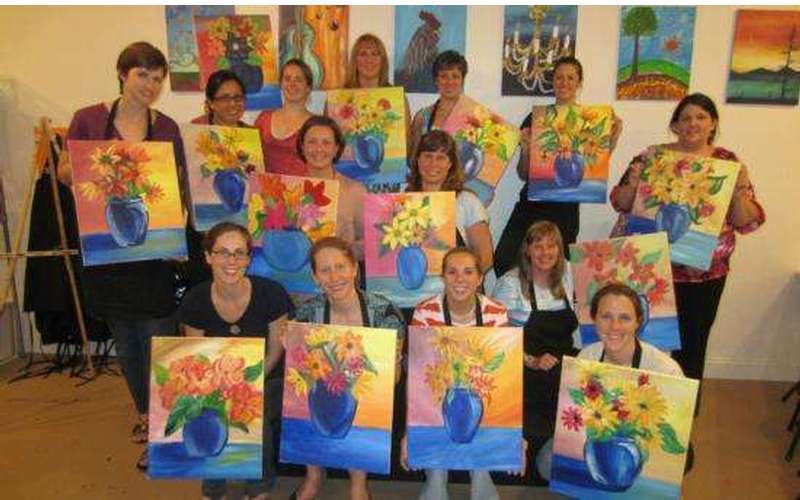 Attended last night and enjoyed painting a beautiful sunflower! 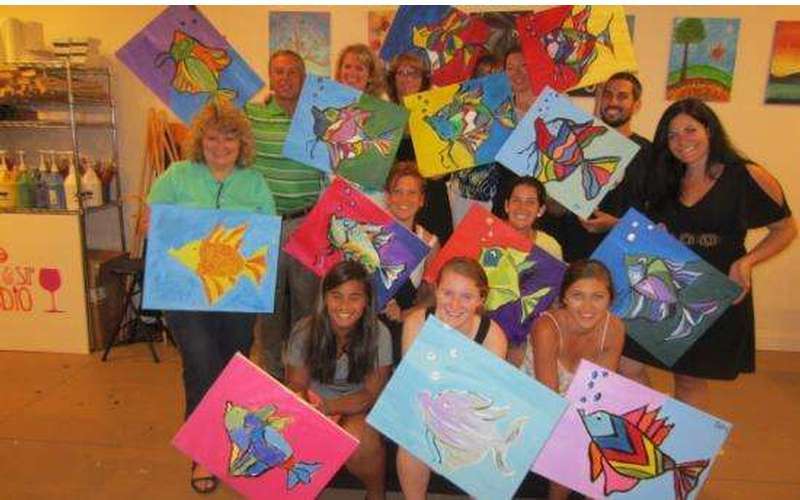 Our artist was a sweet ,patient, and talented one!! !